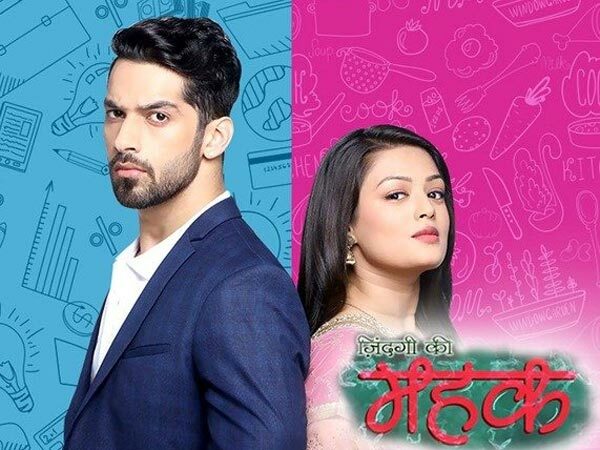 This ‘Ishq Mein Marjawan’ actor to be seen in Ekta Kapoor’s Next..
Zindagi Ki Mahek To Take A Leap; Is Karan Vohra Aka Shaurya Quitting The Show? 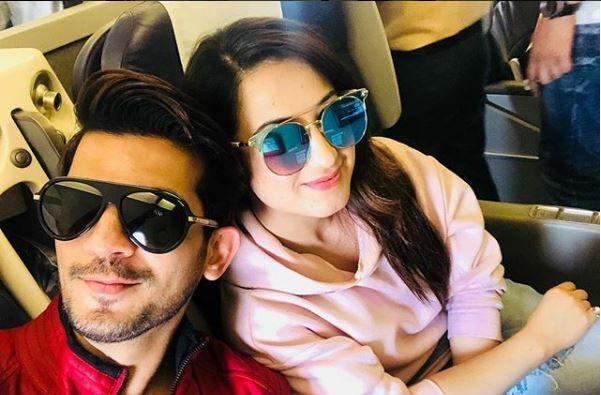 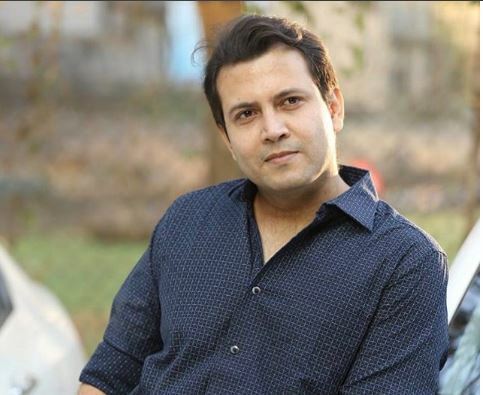 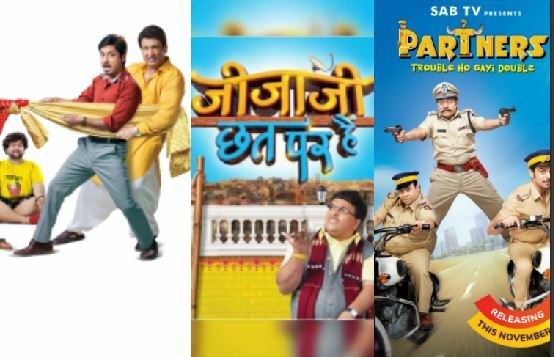 #Checkout: The London pictures of ‘Ishq Mein Marjawan’ Cast are SPLENDID! 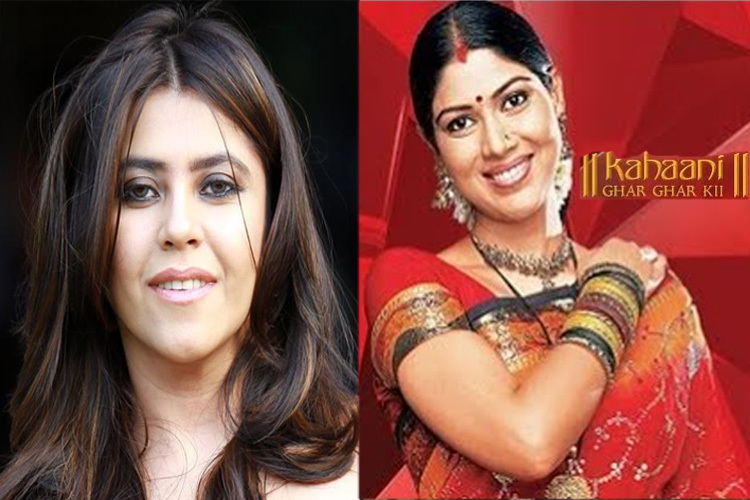 And now, Ekta Kapoor to bring ‘Kahaani Ghar Ghar Ki’ BACK on-screen with Sakshi Tanwar?